Fully accredited NLP Training Courses delivered direct to you online. Start learning NLP today in our fully equipped NLP online training centre. Gain your professional certification as an NLP Practitioner and NLP Master Practitioner with our online NLP courses. It is just like being at a live NLP training, you gain the same qualification. 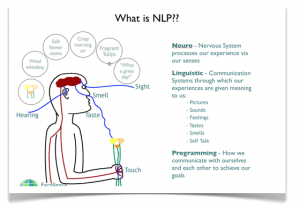 You can learn NLP online in your own time, at your own pace and for a fraction of the cost. We have listed below a number of answers to questions that our students have had, but we would be pleased to personally answer your questions. Ask your questions using the following form. We will endeavour to answer any questions within 24 hours. What qualification do I gain from my NLP investment? The end result of the course is that you get an internationally recognised professional qualification as an NLP Practitioner and/or NLP Master Practitioner. NLP is widely recognised as being a must have qualification for coaches, it is also invaluable to sales people, communicators, managers, teachers. therapists, management consultants, HR professionals and parents. What format does the direct training take? A comprehensive course manual which you are able to download or print off (these manuals alone are worth £300 each). 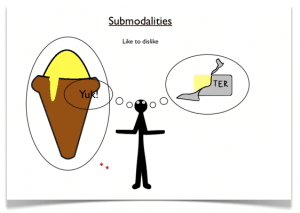 A set of modules containing Videos, Audio and Exercises. All of the course material is available in video and audio format, so you can choose the best method for you. The NLP Practitioner Course, for example has 90+ videos and consists of 19 modules. A Content Integration Test – In order to gain your qualification you will need to demonstrate to us that you understand the course material and are able to practice the NLP techniques and processes that are explained and demonstrated on the course. 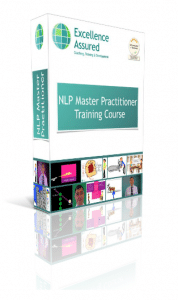 Can I do the NLP Master Practitioner Course without doing the Practitioner Course? NLP Training direct comes in two stages, NLP Practitioner is the first stage and NLP Master Practitioner is the second stage. The NLP Master Practitioner Course assumes some knowledge at the Practitioner level, and so for most people it would be most appropriate to start with the NLP Practitioner course. 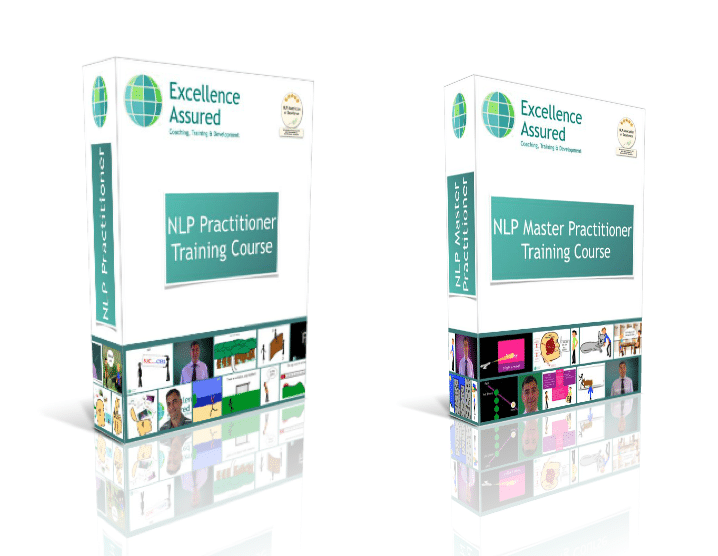 We have a Premium NLP Masters package available which includes both courses and provides a great discount to investing in the two courses separately. If you already have some knowledge of NLP and wish to go straight onto the Master Practitioner course, then please contact us to discuss the best options for you. Because of the modular nature of the courses we are able to give you a course that specifically fits your needs. Is learning in NLP direct and online as good as attending a training? The students of our online courses often tell us that they benefit from being able to dedicate quality time to their study and learn in the comfort of their own environment. 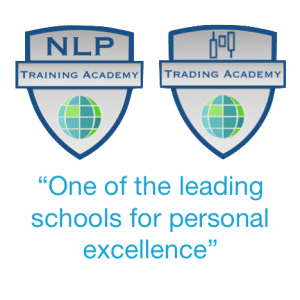 Our experience is that short attended NLP Training Courses do not enable people to integrate their learning into their lives to as great an extent as they are able to do with the online courses. There is no deadline for completion of your online course, and you can spend as many hours as you like watching the videos and listening to the audio. It is the time spent and in a relaxed environment that will determine the lasting quality and value of your learning. Who are your NLP Training Courses accredited by? 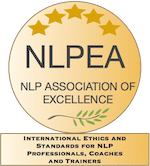 Our courses are accredited as standard by the NLPEA, who are an established international body for NLP and Coaching professionals. Our NLP courses provide you with ‘appropriate coaching specific training hours’ towards membership of the ICF (International Coach Federation). What hours of the day am I able to train? You can do your training whenever suits you, the training portal is open 24/7 and access to your course is unlimited and will last for the lifetime of the website. How long does the direct training take? Each course is expected to take you 130 hours. In reality the time that it will take you will depend on what experience you have in NLP to date, and the amount of background reading that you do to complement your course. You can expect to spend about 50 hours viewing and listening to the material and 10 hours on the final Content Integration Test. The rest will be up to you. There are many many exercises for you to do in order for you to make the training as experiential for you as possible. 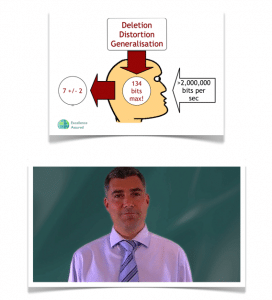 Is this an NLP Distance Learning course? No, we invite you to take your training with us at the international home of Excellence Assured, our online training center. The training is delivered “as live” and we will coach you through the various techniques and processes just as we would if you were to attend a live training with us. When you start your course you will be allocated a tutor and your tutor will be available to assist you with any questions or queries that you may have as you complete your training. You will receive the same certificates and certification as you would with a live NLP training course. Your learning will be supported by a fully qualified course tutor and they will be available to help you and to ensure that you have the support that you need. You will be provided with a telephone contact point and of course an email address for your tutor. 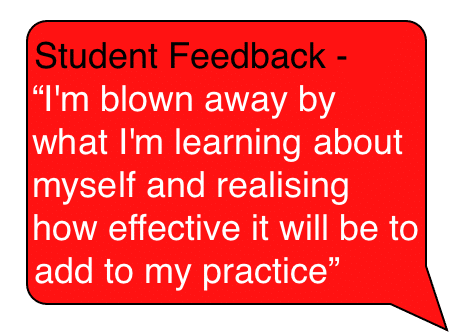 It is our aim to respond to any student queries within 24 hours. 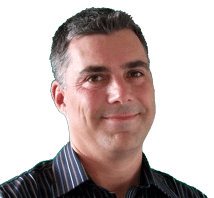 Your NLP Trainer and Coach is Anthony Beardsell. 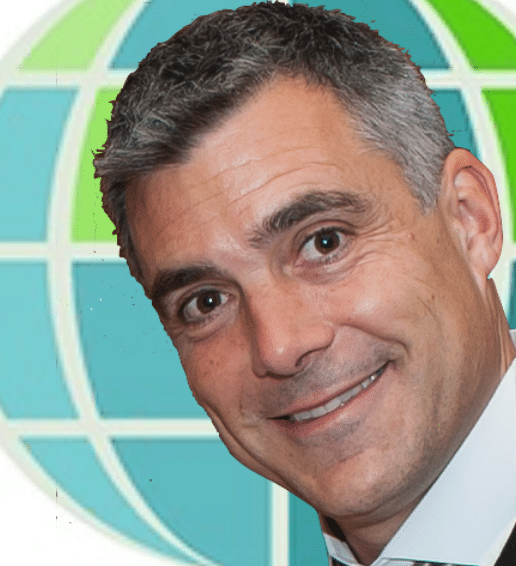 Anthony is an internationally renowned (INLPTA) NLP trainer and he has 20+ years of experience in the field of NLP. Anthony invites you to consider him to be your personal trainer and coach for your training. Your certificate will be posted to you in a reinforced A4 envelope. My employer will be funding the course, can you send them an invoice? Yes, just provide us with the details and we will send you an invoice. Payment can be made by bank transfer. You can make your investment online using your debit/credit card or PayPal account. You may also invest by bank transfer, please let us know if you require this option and we will send you our bank details. If you require this option please contact us so that we can discuss the best route for you. It is possible for us to provide you will a facility to spread your investment over up to four instalments (no interest is payable). Can I start my NLP Training Online NOW? Yes. Go ahead and click the blue button below. Select your course and then complete your registration and payment. You will then be sent your login details to access your course.